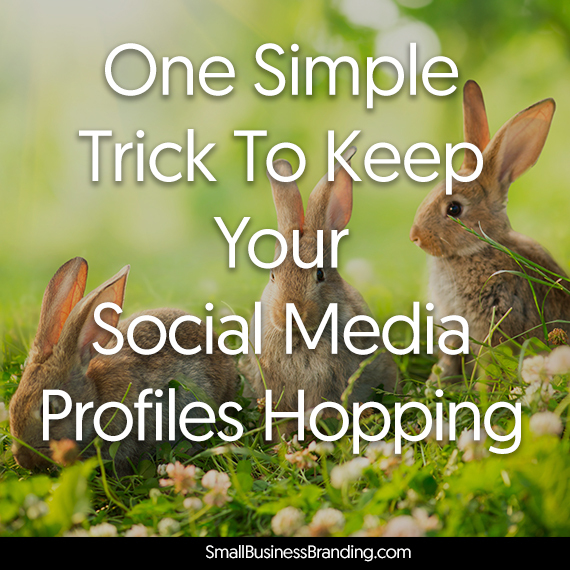 Are you caught in the constant struggle to keep your social media profiles updated? I know the feeling. That’s why my social media accounts have languished for years. When I have more time to devote, there are spurts of sharing and engagement. When I don’t – which is most times – well… you can imagine. 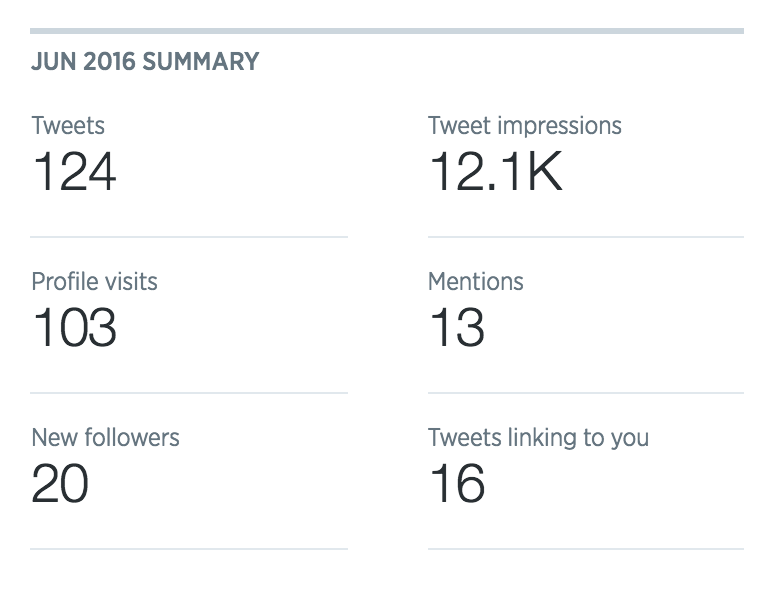 To this in July – the first full month I started consistent, daily sharing. 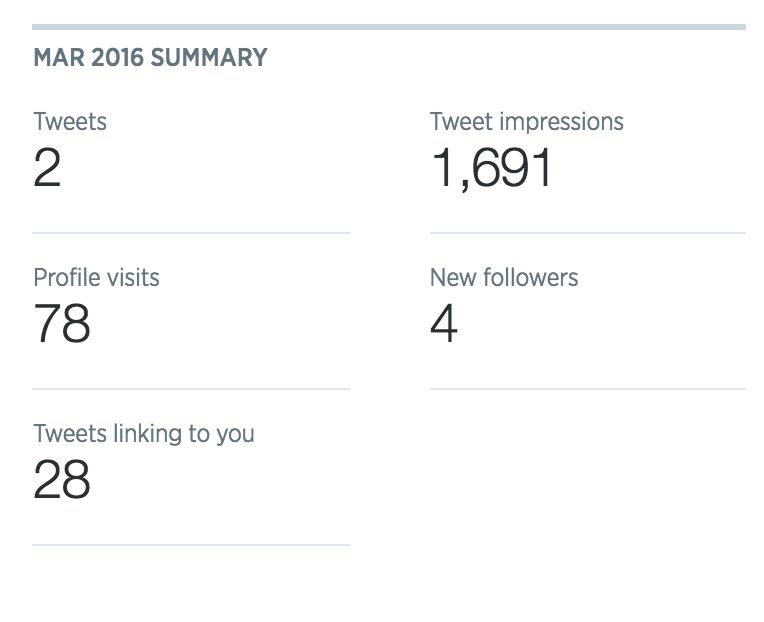 What I’m after are impressions, mentions and profile visits. It looks like I got what I wanted there. A nice side effect to sharing lots of other people’s content is, when you share a good one of your own, it does not look too spammy and it actually gets more attention. That’s what happened on Facebook for me. First “secret” I’d say is getting a Buffer account. You could use other scheduling apps of your choice. I simply like and use Buffer. Next, instead of finding time to share, a small shift in perspective – use social media as a bookmarking tool. Here’s what I mean. There’s so much amazing content out there, sometimes you find them while you are researching something else, and you don’t want to get sucked into reading. Other times, the content is so huge, so meaty. There’s no way you can consume and put into action the suggestions in one go. For example, this one right here from AppSumo. This type of content I have to digest bits at a time. Instead of bookmarking and returning to it later, I chose to share it. I do this for every piece of content I find interesting and want to return to later. Of course, you want to take into account if that would interest your followers. 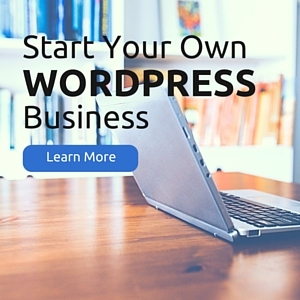 For me, 90% of the time, the answer is yes because of the content and sites I choose to visit. All this is very natural. For example, if you are selling nail tools and embellishments, you’d probably be following nail blogs, watch nail art related videos etc because you are naturally attracted to this type of content. When you think bookmarking instead of intentionally looking for content to share, you’ll fill your Buffer queue a lot faster. And, your own social media feed becomes useful to yourself as well. Buffer is good suggestion but I think quintly can also be useful. Yeah ! Social media is good but maintaining uo the following is really hard these days ! Engagement and followers are two different things to maintain.